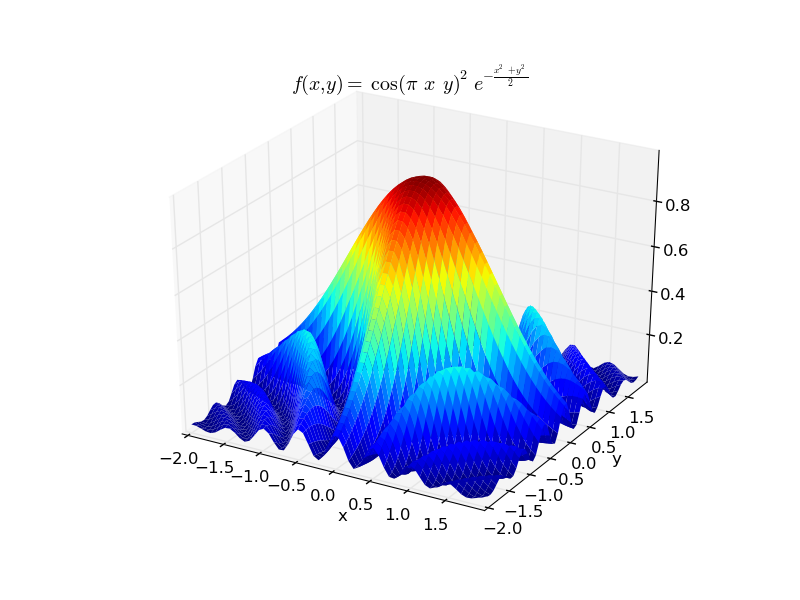 MatPlotLib v1.3.1 is a Python library for making 2D and 3D plots, usually using NumPy to calculate the data. 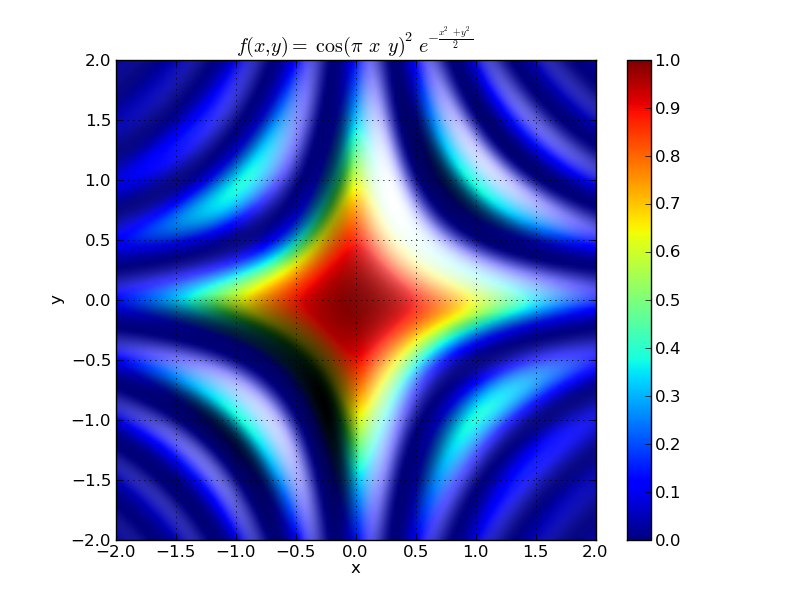 See the MatPlotLib gallery to have an idea of which plots can be made. 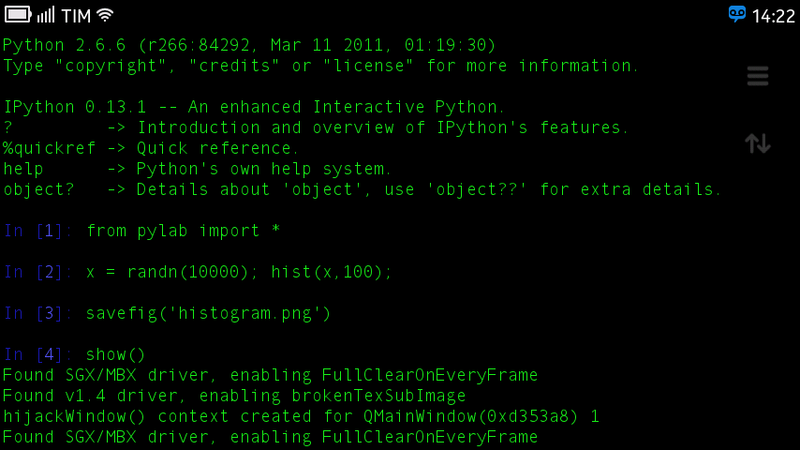 For interactive use of MatPlotLib, it is recommended to install IPython. 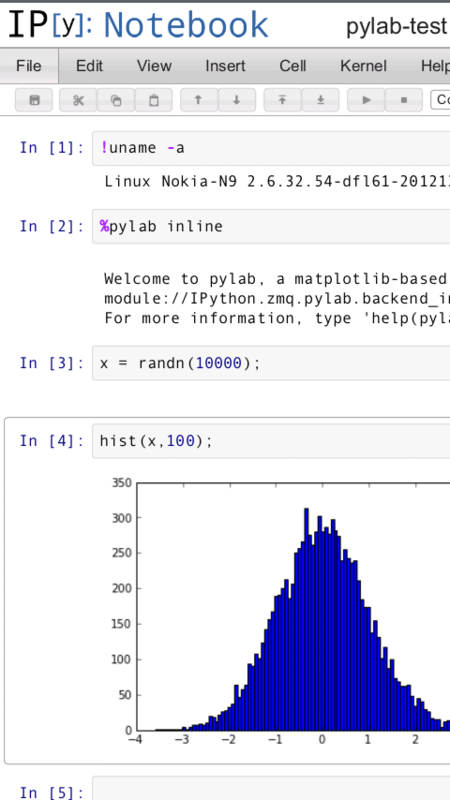 MatPlotLib automatically installs dependencies NumPy, python-pyparsing, python-pytz, python-dateutil, python-six, python-tornado, python-pyside, etc. This is the MeeGo Harmattan version of MatPlotLib. Version >= 1.3 has 3 backends : Qt4/PySide, WebAgg (both interactive) and Agg (non interactive). See the Talk Maemo.org topic about MatPlotLib for MeeGo Harmattan. 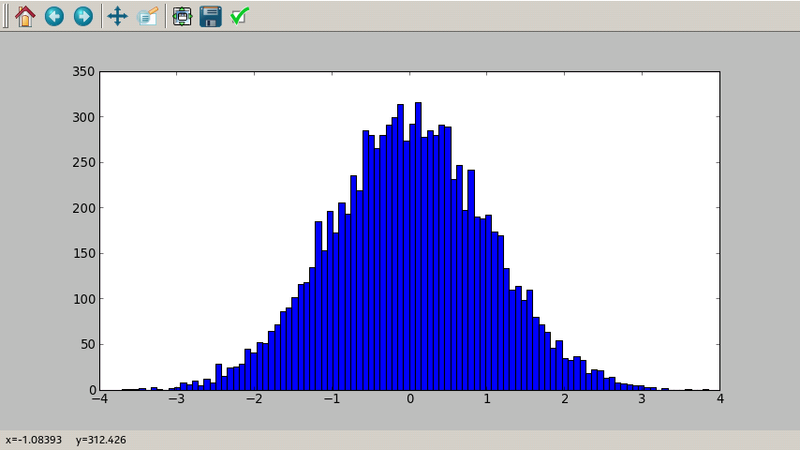 This is the MeeGo Harmattan version, for Sailfish version of MatPlotLib, look at here. - MatPlotLib 1.0.0 (06/07/2010) first release for MeeGo 1.2 Harmattan (24/11/2011).